If your Bell & Howell projector motor turns on, runs in reverse but not forward. Or if it doesn't run at all, you probably have a stretched out, worn out or broken drive belt. It's easier to replace than you might think, and this is the part you will need to fix that old machine so you can watch those old family movies again! With this purchase you will get a simple instruction sheet and a YouTube link to a copyrighted video demo How-To change your projector belt. 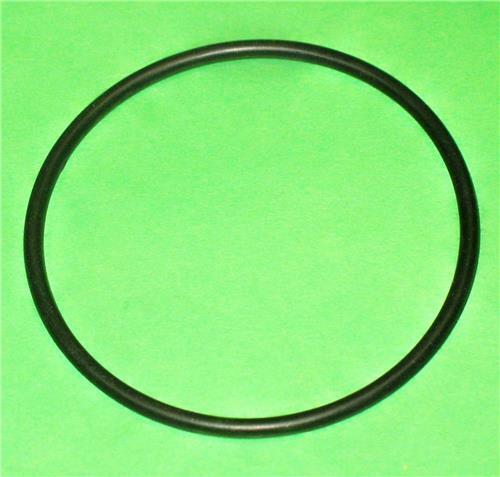 Our belts are not O-rings, Grease rings, or made of O-ring rubber. Our belts are made of stretchy rubber specially designed for electric motor drive belts. 200 hour DJL Projector Lamp Plug-in Module replaces expensive 15 hour DJL bulb!